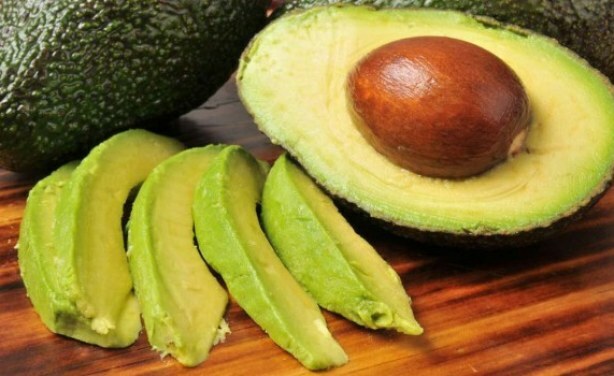 A group of weight loss researchers from Loma Linda University School of Public Health in California are currently on the hunt for 1,000 avocado addicts who will be paid handsomely to eat an avocado every day for six months. 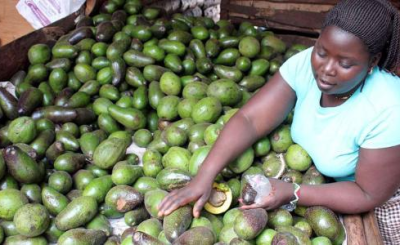 Kenyans are known for their legendary love for avocados. 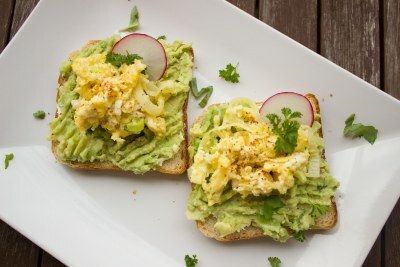 Buy That Avocado Toast, It's Money in the Bank for Kenya Farmers! Is Donkey the New Beef? China Plans for World to Go Nuts for Tanzania's Cashews!